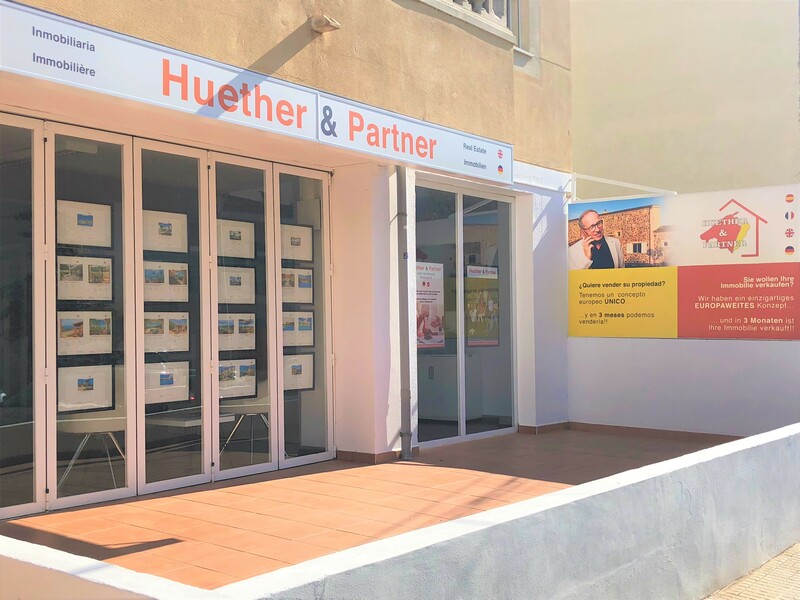 HUETHER & PARTNER: Estate Agents covering the East Coast of Mallorca. 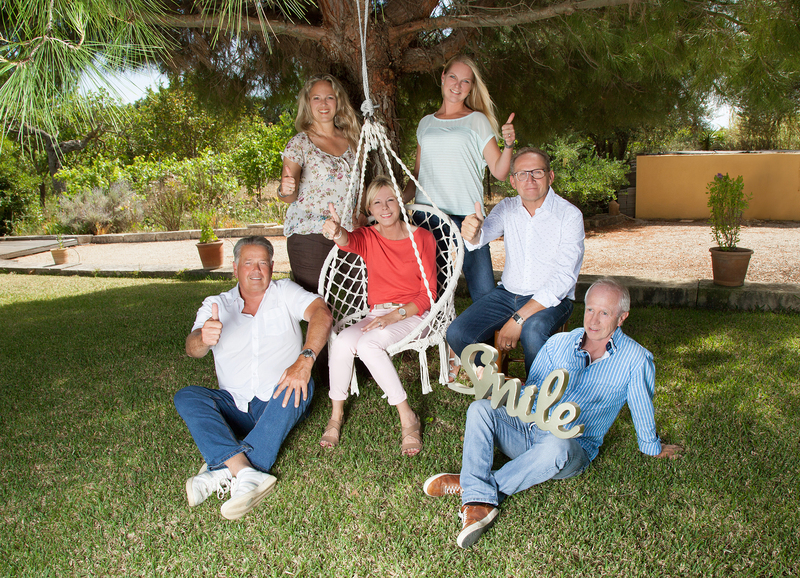 The company was founded in 2014 by Walter and Nadia Hüther, who manage the day to day running of the business. The timely start-up and unique sales concept of the company , defferenciates our sales and marketing strategy from most other brokers in our area. This competitive advantage has enabled the business to achieve double digit growth since it´s inception. 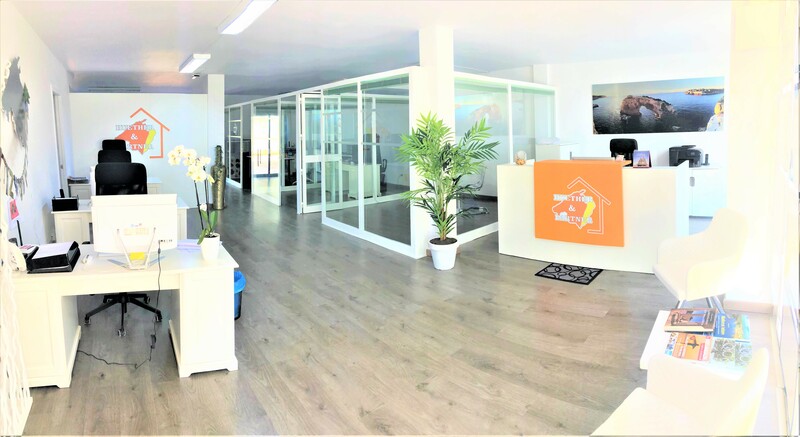 Our fully equipped, modern office is located in Porto Cristo. We now have over 220 properties listed, which is steadily on the increase. Huether & Partner has six professional, helpful employees who actively support clients with all their real estate requirements. Our company philosophy is based on trustworthiness and responsibility to our buyers and sellers. Prospective buyers are qualified, to ensure sales are completed without delay. Clients can be served in four different languages. 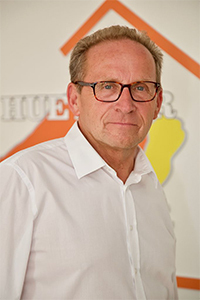 We take pride in our employees and are pleased that they are a major part of Huether & Partner´s success.